The people who make everything happen. 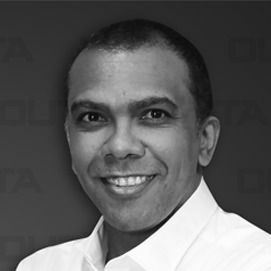 Ferrial Adam serves as OUTA’s chairperson of the board. 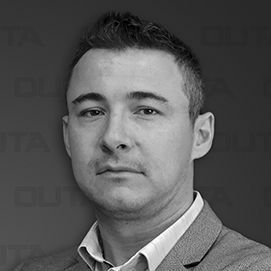 As an environmental justice activist, Adam, brings a new and visionary dynamic to our board and the governance structure of OUTA. 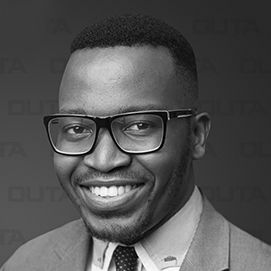 Phumlani M. Majozi is a contributor at Greenmantle LLC, a radio talk show host at Salaamedia and One Nation FM, a business analyst at Sasfin Bank, and a contributing writer on News24. Adv. 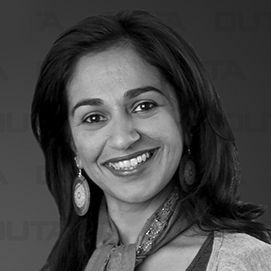 Simi Pillay-van Graan has vast leadership experience in both government and the private sector over the last 22 years. 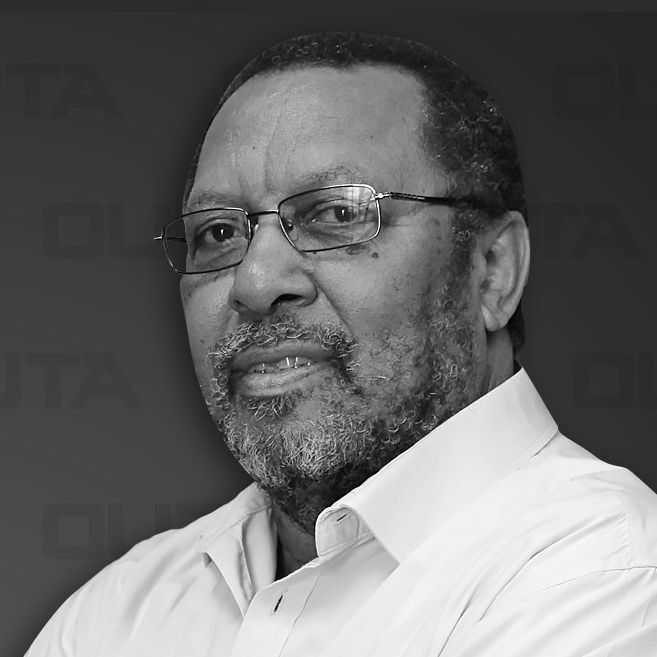 Pilly-van Graan, also Chaired the National Anti-Corruption Business Forum and has a great passion for advocating good corporate governance and ethical leadership in all sectors. She is actively involved in ensuring the application of King iv in both government, business entities, and NGO’s. 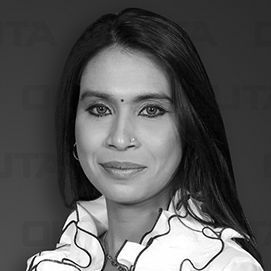 Wyna Modisapodi is an accomplished Legal Expert at Executive Level with experience across industries including corporate law and finance. 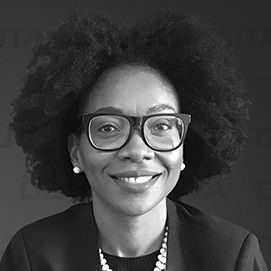 With over 15 years’ experience in Commercial and Corporate Law, Modisapodi has demonstrated the tenacity necessary to speak truth to power having advised extensively on corporate governance of JSE listed boards. Paul Pauwen, is an entrepreneur and has extensive experience in the management, commercial, strategic planning and logistics side of businesses. Having lived and worked in a number of African countries, Pauwen has an understanding of the unique socio-economic landscapes across the continent. A BSc. 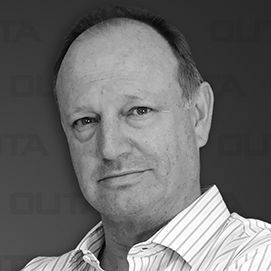 Graduate of KZN University, Wayne has 25 years’ experience in the travel and tourism industry, where he was Chief Executive at Avis for five years until 2012. 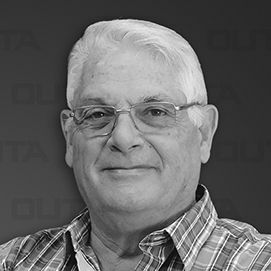 Along the way, Wayne has spent a few years on the board of the Tourism Business Council (TOMSA) and Chaired the Car Rental industry body – SAVRALA. Adv. 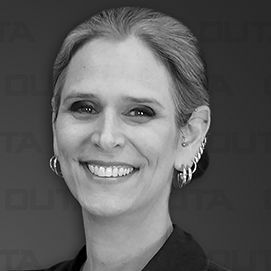 Stefanie Fick joined OUTA in February 2017 as Head of Legal. Fick started her career in the Department of Justice at the age of 17 while pursuing her degree in law. She has over 26 years’ experience in the judicial system and has brought her expertise to our organisation.